There’s a new phenomenon (new being a relative term) sweeping the nation: the work from home option aka telecommuting aka remote work. There are a few names for it but they all mean the same thing – your home is now your office. As a staffing company, we’re seeing more and more companies offer this option to their employees. In fact, we ourselves offer our own internal employees the option to work from home a few days per week (as long as goals are being met of course!). The reason being, it has a ton of perks! If you’re not careful though this option can present a few ugly drawbacks. In this post we’ll be examining both the positive and negative effects when working from home. Positive work/life balance – There’s no question about it, having the option to work from home offers a great work/life balance. Gone will be the days of a lengthy commute. Instead of having to get up and out the door an extra hour early to beat the traffic, you can simply wake up, sip your home brewed coffee and start your day. For many, this can add an extra two hours to their day – and maybe even more! That time is invaluable, especially for those with families. There’s now more time in the day to spend with your children, your loved ones and even your pets. For this reason alone, it’s easy to see why a work from home option is so sought after. Increased productivity – Working from home can also be a positive influence on an employee’s productivity. We’ve said before that a happy employee is a good employee. Without the added stress of a commute to work an employee can now start their days with a much more positive outlook. Not to mention, when working from home you’re now free from the many distractions that can come from working in a crowded and/or loud office. Free of these distractions many workers now find themselves to be more productive – of course being at home can lend itself to even more distractions but we’ll examine that a little later. Opens the talent pool – Up until this point we’ve examined how working from home can be a positive influence on not only a workers work/life balance but also on their productivity. Having a work from home option, though, can also open the talent pool for prospective employees. Instead of looking for employees within a 30 mile radius of the company’s HQ, an employer can now seek out talent that lives up to 100 miles away or even conduct a nationwide or international search! With the majority of today’s work being conducted online all an employee really needs is a reliable internet connection. From there they can conduct their work online, over email or even meet with coworkers face to face via video chat. Decreased productivity – Earlier we mentioned how working from home could be a positive influence on a workers productivity. Well, the opposite can also be true. When at home the possibility for endless distractions can and do exist. Whether they come from kids, pets or even the TV that’s on “just in the background.” Let’s face it, working from home isn’t for everybody. For those that aren’t able to distance themselves from being at home, working remotely could spell disaster. It’s up to the employee to be completely honest with themselves and to know if they’re able to be productive on their own. Less collaboration – When you’re at home you’re by yourself. 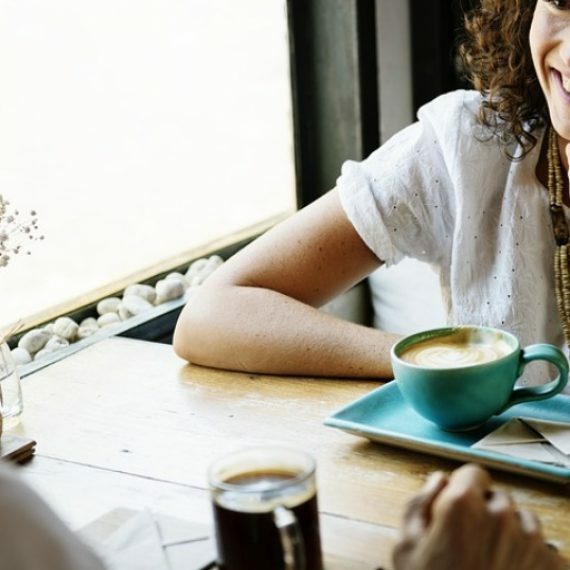 Sure you’re connected to those around you via email, phone and even video chat but it’s not the same as walking into a colleague’s office and asking them for their advice, ideas or even just thoughts on a matter. That’s all fairly easy to do when in an office setting but takes more of an effort when working remotely. It’s for this reason, many workers prefer to work in an office surrounded by their colleagues. Again, it all depends on the individual but for many collaborating with fellow colleagues is what drives their ideas and inspiration. The home office becomes the office – This concept is fairly simple, if you work from home you’re always at work. Now, this is fairly true whether you work from home or not – with our mobile phones always keeping us connected – but it rings even louder when your home office becomes your main office. Working from home you’re never really away from your desk. This can add even more stress to the worker who feels they can always accomplish just one more thing. They’re not able to simply walk away and save the task for the next day. This can lead to increased stress and an employee burning out sooner rather than later. It’s again up to the individual to decide whether working from home is the right option for them. So these are the positives and negatives we see with the work from home option. It’s certainly not for everyone – it’s 100% dependent on the individual themselves – but for those that can make it work it can make all the difference. What is your take on working from home? What other perks are there and what other drawbacks did we miss?